Tis the season to be jolly! Fa la la la la - la la la la! Crawfish season is heeeere! If you're as excited as I am, you've probably already begun to make your crawfish rounds; but did you know that by making your rounds AND participating in the 318 Crawfish Crawl Sponsored by Boomtown Casino and Hotel, you'd be entered to win prizes, just for dining with local crawfish vendors? Who are the participating vendors? How do I participate? I'm glad you asked, here are 5W's to answer just that! 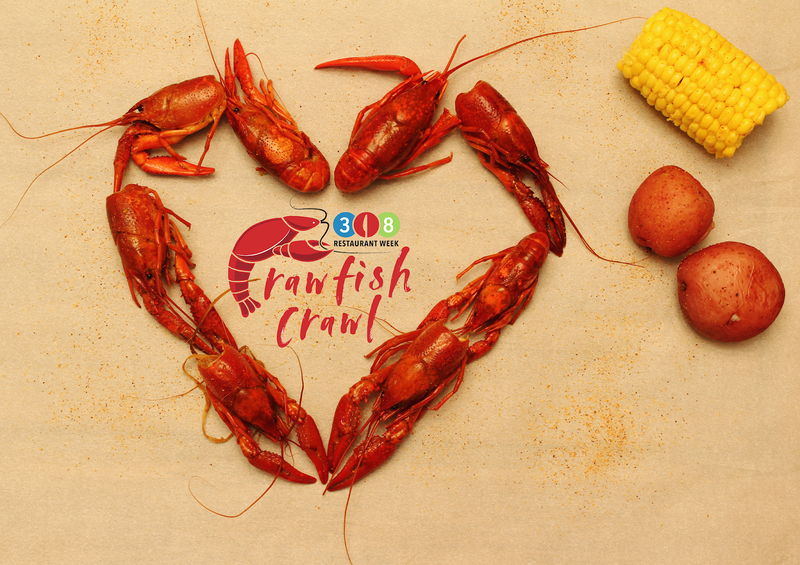 There are 8 participating local crawfish spots like, Red Barn Cajun Crawfish and Seafood Market, Chuck Wagon Crawfish and Boomtown Casino & Hotel Bossier. Visit LovingThis Life! for the complete list and deets about each location. What is it & What do I do? Download the 318 Crawfish Crawl Passport, pick one up in person at 629 Spring Street, M-F, 8 a.m.-5 p.m. or at participating locations. Make your rounds at ALL eight crawfish stops and get your passport stamped. Need more, watch this video for more about the 318 Crawfish Crawl and here for info on 318 Restaurant Week! When is it? Now until May 31st. Where do I start? At any of the 8 stops, it's totally up to you. Obviously to support local and #eat318 but also to enter to win! A completed passport enters you for a chance to receive a Shreveport-Bossier staycation complete with restaurant gift certificates, a hotel stay, free admission tickets to local attractions, and a $100 VISA gift card. ....and last but not least, HAVE FUN! Take pics and share your adventures using the hashtag #Eat318 - Happy Crawfish Crawling! Hi there! I'm LaShina. 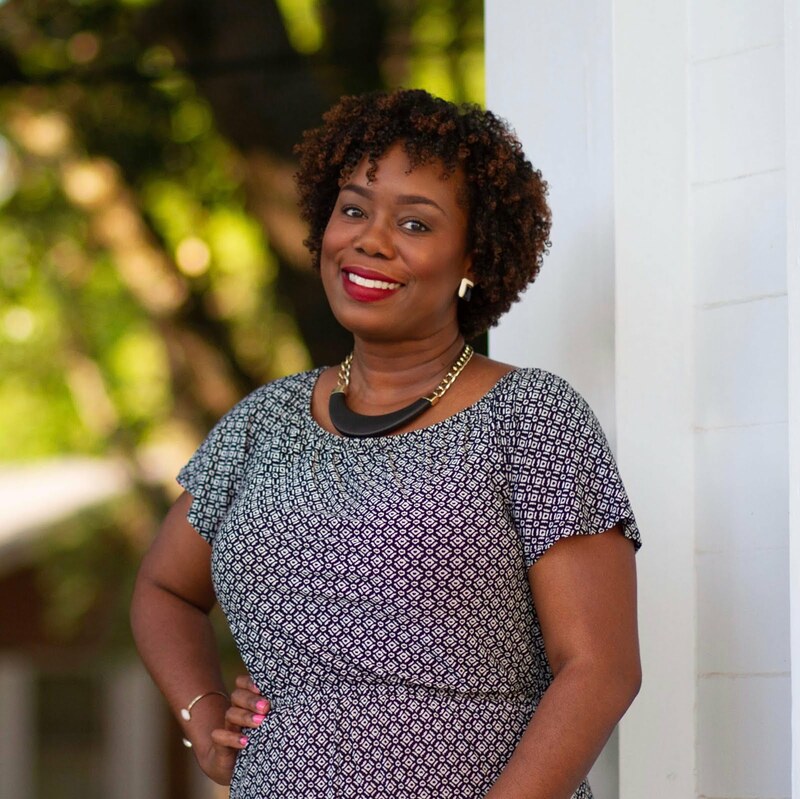 Welcome to where I share my newfound love all things food, travel and life! October Sale - 75% off Photo Cards + Free Shipping! Use Code WIN75CRDFS (valid thru October 9th).